Kate Spade Watches up to 58% off!! Only $95, normally $225!! 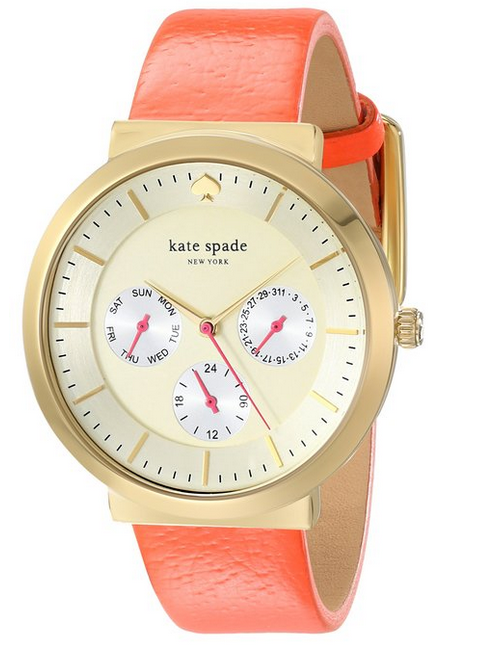 This pretty Kate Spade Metro Grand Gold-Tone Stainless Steel Watch with Coral Leather Band is $95 and free shipping today, normally $225!!! Each of these Kate Spade watches below are also only $95!! Previous Post: « Sam Edelman Shoes on Sale – Most Comfortable Shoes!